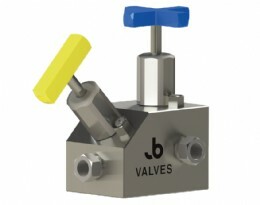 JB Valves predominantly operates in the subsea space with a range of subsea needle valves, ball valves, check valves, shuttle valves, relief valves, couplers, and electrical connectors. Our standard offerings include single isolation, single isolation and bleed (SBB) and double block and bleed (DBB). 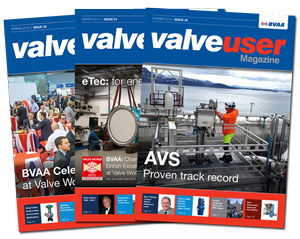 Modular valve design allows for flexible valve configurations and combinations, facilitating schematic rationalisation and unrivalled reduction in potential leak paths. Essential experience and knowledge are the key to elegant engineering solutions; our team has process and instrumentation experience both topside and subsea providing our clients with a broad yet detailed understanding of their requirements. We are committed to the concept of continual improvement; our mission is to surpass the expectations of our clients and take a project from enquiry, through estimate and design to final build in weeks not months. We believe that strong design fundamentals, R&D and testing are an accurate measure of the performance of a product. Some of the notable and ever expanding equipment on site: Environmental chamber -60�C to +170�C , Gas testing to 23,700psi and Hydro to 58,000psi, Mass spectrometer capable of vacuum and sniffer, hyperbaric chamber, flow rig, CMM by Faro, Solidworks Premium. Our clients can look at ideal solutions away from standard configurations. Our fast turnaround turnkey solutions have a proven track record of saving crucial engineering time allowing for critical path timelines to be maintained. 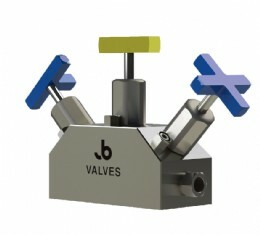 From simple port positioning and flow path configuration to extreme environmental consideration. An example would be to look at Brent Alpha decommissioned well monitoring, we developed an ATEX zone 0 - Subsea 1000m rated dual PTX. Within the Brent Alpha Leg, the environment is drained and flooded exposing the equipment to a potentially H2S rich environment which becomes flooded for safety, this provided a technically challenging set of requirements, but the equipment has been successfully deployed for almost two years. Obsolescence is driving operators to increase Maintenance, Repair and Operations (MRO) activities. Our approach is to provide product solutions that drastically reduce costs, improve resilience and enhance safety in service. We have established our legacy library to catalogue obsolete equipment; we work with our customers to build the legacy library to try and plug the information gaps. We happily receive equipment for review and assess the potential routes. 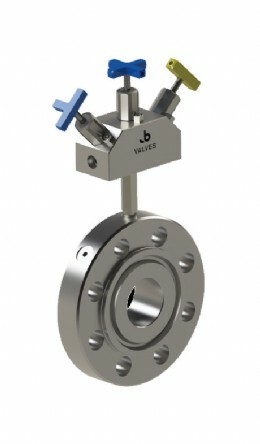 We developed our core coupling to interface with many legacy couplers no longer available through being made obsolete and discontinued or manufacturers that no longer trade. We have supplied hundreds of legacy compatible couplings to major end users. Our core product has passed our extensive endurance testing giving peace of mind in harsh applications. We have had handson experience with many of the obsolete equipment configurations and manufactured solutions to interface with many commonly used legacy couplers. We produce legacy compatible connectors for subsea wet mate applications. It is increasingly difficult to acquire or identify connectors that have been either in storage or have reached end of life; we work with our customers to solve this problem. We recognise that strong electrical understanding and capabilities with digital activities and processing are the key to efficient asset management, our enterprise-grade software developers can integrate existing and new systems into our cloud platform exposing relevant isolated data securely when and where it�s needed.